Shorthorns were initially introduced to Blackford Farms to improve the commercial herd with their ability to survive on homegrown forages and produce calves unaided. When the farm stopped its commercial herd in the 1990s it kept the pedigree shorthorn cattle. At the same time they bought Chapelton Landmark who always produced good females. Some of those early Landmark females are still in our herd today to which we added some of the best lines in the UK, looking to top breeders and herds that have been breeding Shorthorn for generations, such as Glenisla Carnation, Glenisla Gazzele, Chapelton Broadhooks, Tugby Irania. 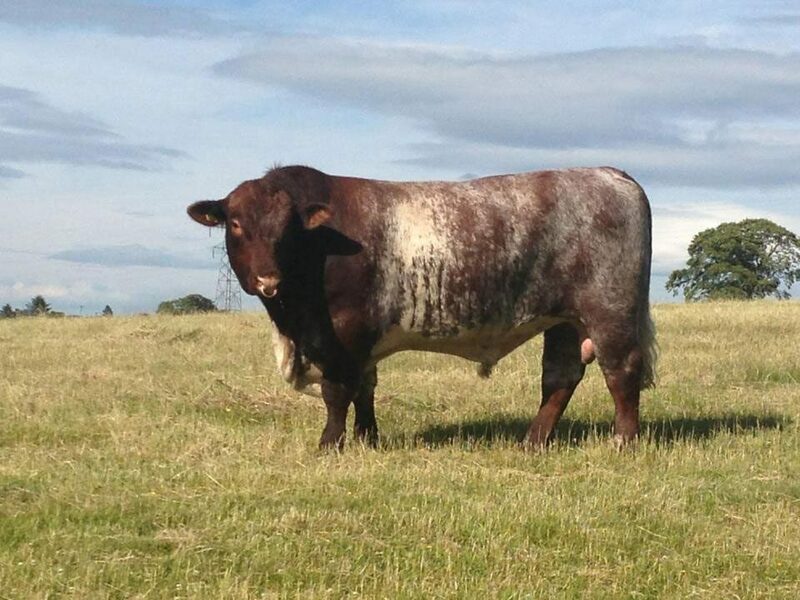 The son of Chapelton Brogie, Extra Special’s Dam is Quoiggs Lady Rebecca who is herself a Chapelton Landmark daughter and our best Shorthorn cow. We anticipate an extra special future for this bull! A homebred bull, Quoiggs Freud is a Quoiggs Cracker son with four different lines of Chapelton Landmark in his bloodline. 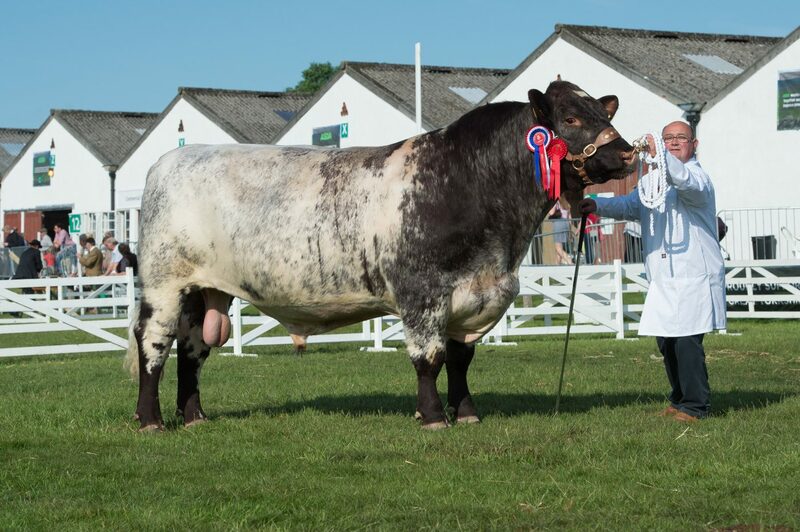 Freud was named Male and Overall Champion Shorthorn at the UK Beef Shorthorn Championships 2015. 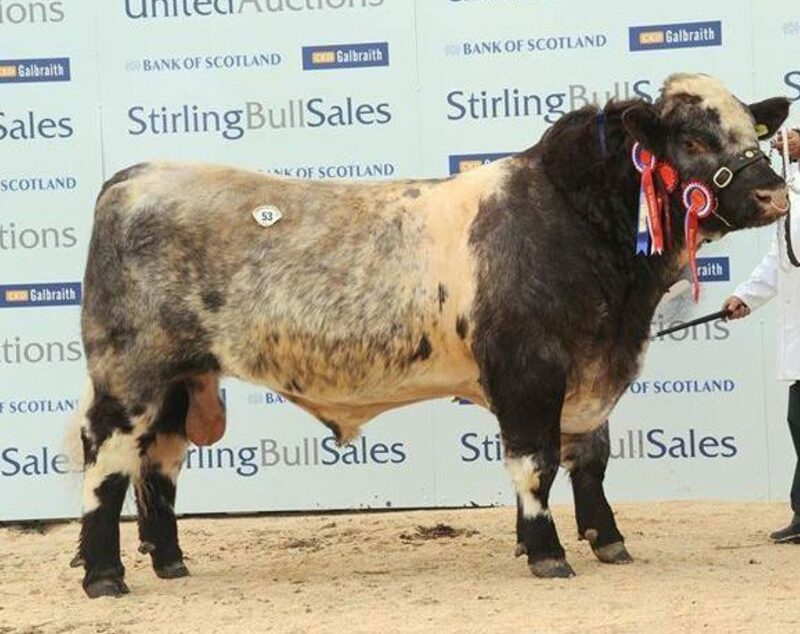 Champion bull Alvie Elton was purchased in October 2013 at the Stirling Bull Sales as the sale leader and show champion for 12,000gns. 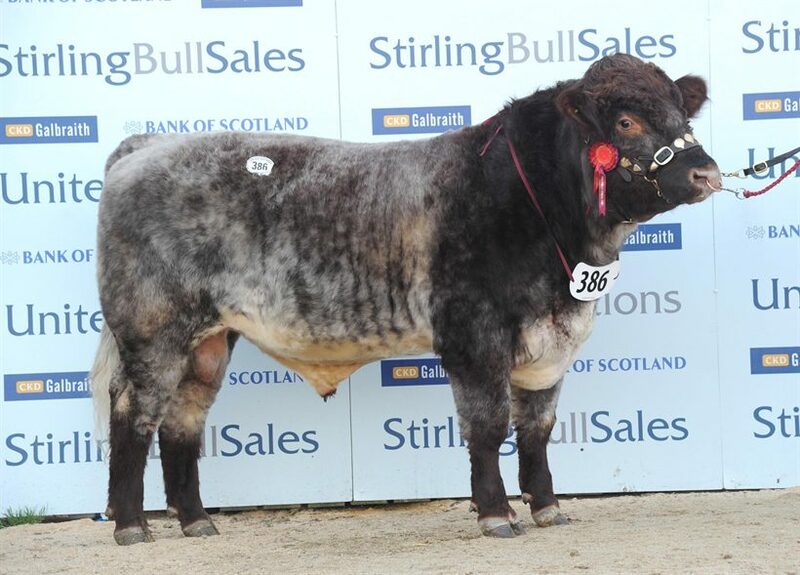 He also won reserve male champion at Royal Highland Show and Perth Show and champion at the Granton and Keith shows. A son of Glenisla Zinzan and the last natural calf of the show cow Millerston Irania Xanadu, Elton is a hugely exciting future prospect. We are also planning to do some embryo work on our bloodlines to ensure they are protected and keep them moving into the future. With so much new blood coming in we want to preserve our Shorthorn foundation lines.